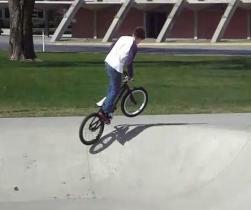 & BMX Happings in the Wenatchee, Washington Area. This history time line web page is from todays date back to 1978. 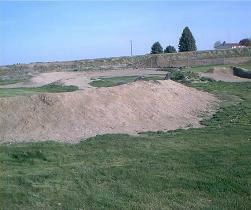 Wenatchee is Quincy BMX track and Waterville BMX track for recreational use. 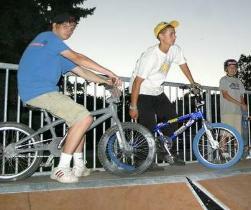 Skate Park to Wenatchee that does allow BMX Bikes in is the Chelan Skate Park. 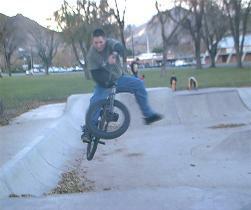 All of the other skate parks in the general area of Wenatchee do not allow BMX in. at Lincoln Park via the Lincoln Park Improvement Plan for 2019-2020. * Wenatchee City Council Meet Thursday, February 22, 2018 AGENDA & MINUTES. = .PDF File. * YouTube Video:- Wenatchee City Council Proceedings February 22, 2018. = 51:43 Min. * Wenatchee City Council February 20, 2018 Lincoln Park Improvement Plan. = .PDF File. * Wenatchee Rotary Club Talking About The Lincoln Park Improvement Plan. 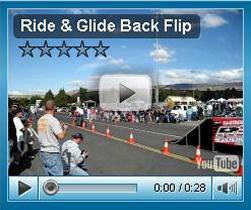 * Other Information About BMX Bicycle Pump Tracks. 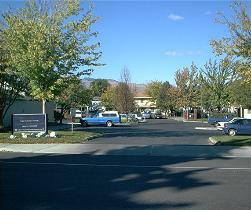 and is located along the Wenatchee River off Riverside Drive in Cashmere Wa. * Other Information About Bicycle Pump Tracks. * Dog Area And Skateboard/BMX Park Top Ideas For Waterfront Land. year and build the park in 2016. - Also See News: Public input sought on new park site. Also See: Photos Of The Area From 02/20/2002: Wenatchee Loop Trail Wastland. The process to create the conceptual plan for the Hale Park site is underway. 19th Parks and Recreation Advisory Board meeting for further review and comment. be refined and presented at a City Council work session in early 2014. * Land Donor Not Crazy About Park Ideas. 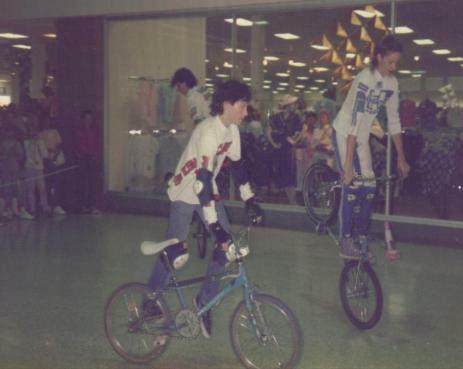 equipment instead of a BMX bike area.. 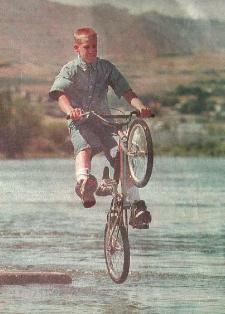 So, Shot Down Once Again, No BMX In Wenatchee. See 11/13/2013 - Photos: Hale Park Proposed Land - Wenatchee, Washington USA. the warm sunny weather on May 01st, 2011 Photo by Adam F. - Wenatchee, Wa. 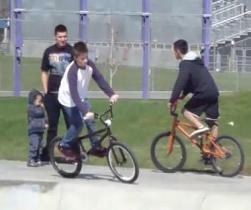 A few smiles where seen on a few BMX riders at the Wenatchee Skate Park. 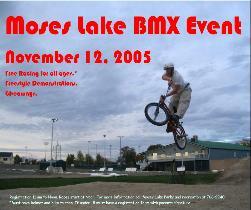 Gene`s BMX Notes BMX Riders From East Wenatchee & Moses Lake, Wa. Congratulations! for racing in the 2010 ABA BMX Great Northwest Nationals. 5th, Holly Mccoy, - Team BustOut - East Wenatchee, Wa. 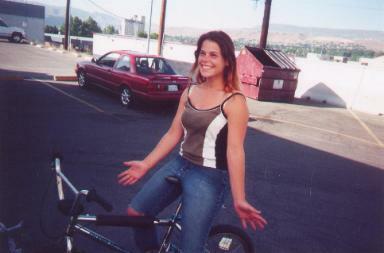 4th, Danielle Dean, - BustOut BMX - East Wenatchee, Wa. 2nd, Conner Pitts, - Desert Sun BMX - Moses Lake, Wa. 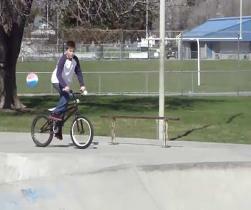 6th, Tyler (The Tyrant) Crowell, - Desert Sun BMX - Moses Lake, Wa. 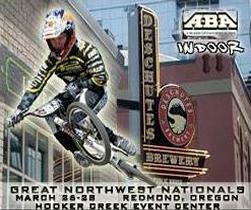 7th, Danielle Dean, - BustOut BMX - East Wenatchee, Wa. 1st, Holly Mccoy, - Team BustOut - East Wenatchee, Wa. the Wings & Wheels Festival on October 03rd and 04th 2009 doing BMX tricks. awesome. These guys are unbelievably talented and truly professional BMXers. April 6, 2009. He was born August 17, 1965, in Wenatchee to Don R.
University, graduating with a double degree in Psychology and Criminal Law. women students in self defense. basketball, baseball and was on the Buddy Werner Ski Racing Team. 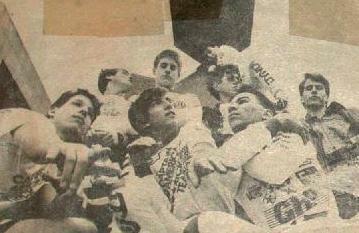 through college and into the last big race held in the Seattle Kingdome. 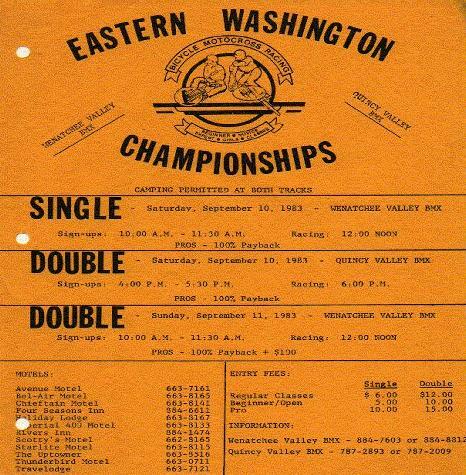 and the Nationals in Portland, OR and Vancouver, B.C. age. He continued to train and participate in Karate matches around the state. collect and told the operator it was from the Chocolate Chip Cookie Monster. and Seth's mother, Tess Whitehorn. He was preceded in death by his grandparents, Roy and Helen Bates and Rev. 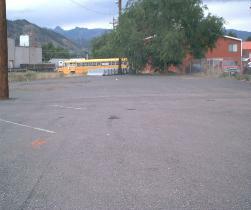 were by Telfords Chapel of the Valley, East Wenatchee. CC - The Wenatchee World. Congratulations! for racing in the 2009 ABA BMX Great Northwest Nationals. 2nd, Holly Mccoy, - East Wenatchee, Wa. 3rd, Danielle Dean, - East Wenatchee, Wa. 6th, Collin Barkle, - Fred & Bobs Cost. - Moses Lake, Wa. 6th, Mckenzie Garza, - BustOut BMX/Glass House - Moses Lake, Wa. 3rd, Gage Garza, - BustOut BMX/Glass Car - Moses Lake, Wa. 2nd, Danielle Dean, - East Wenatchee, Wa. 4th, Holly Mccoy, East Wenatchee, Wa. 6th, Jesse (James) Garza, - BustOut BMX/Glass House - Moses Lake, Wa. 8th, Mckenzie Garza, - BustOut BMX/Glass House - Moses Lake, Wa. 2nd, Gage Garza, - BustOut BMX/Glass Car - Moses Lake, Wa. 4th, Tyler Crowell, - Moses Lake, Wa. 7th, Danielle Dean, - East Wenatchee, Wa. 5th, Mckenzie Garza, - BustOut BMX/Glass House - Moses Lake, Wa. 3rd, Connor Farris, - Wenatchee, Wa. 2nd, Tyler Crowell, - Moses Lake, Wa. 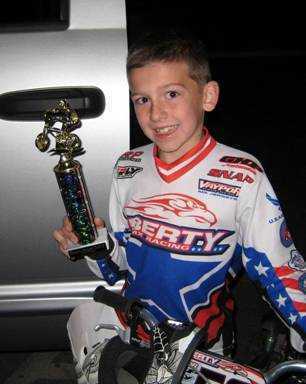 Dustin Michael Kemp, 9, of Florence, AZ died February 22, 2009 at home. and known for his character. He was charismatic and concerned for others. 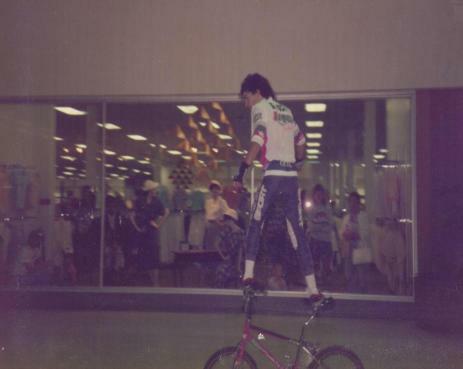 He spent most of his time outside practicing his bicycle skills. $1,000 through Race for Life of the Leukemia and Lymphoma Society. 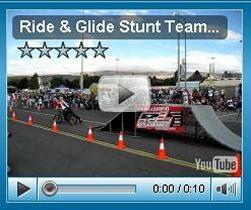 A private owned Indoor BMX race track in Wenatchee. Pro Gate start gate and the track is well built and well thought out in all. winter time. 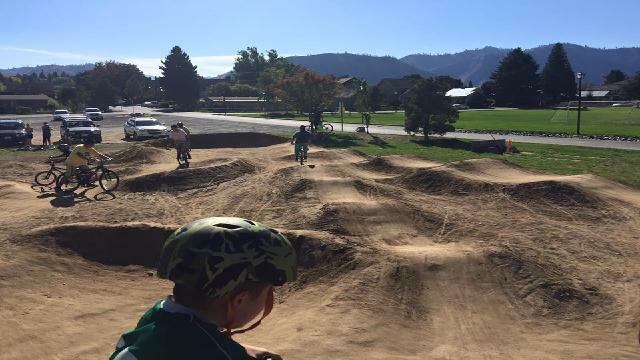 The BMX track and building is set up to host big BMX events. race track as it is Private. The BMX track is NOT open to the public. 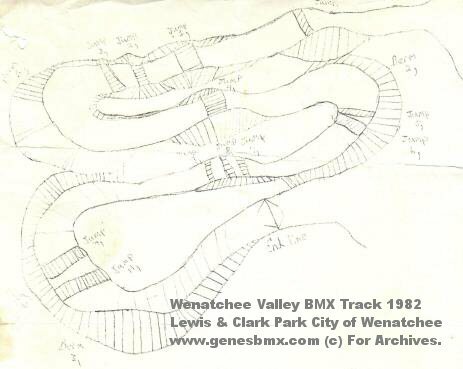 The Wenatchee indoor BMX race track was located up the Squilchuck canyon. track. The indoor BMX race track has been torn down and the building dismantled. "Race for Life" to benefit the Leukemia and Lymphoma Society. classes based on age and experience. The riders, who took pledges of donations, raised $2,600. Six-year-old Hunter Talbot raised the most at $200. Track operator Sunshine Rutherford said she was "worn out"
Rutherford said the riders were "bumped and bruised"
after the riders but noted the "kids wear protective gear." "Although there were several on-track crashes,"
she added, "nobody was seriously injured." 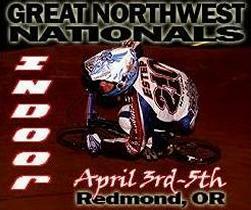 riders from Washington will qualify. Beth Rutherford 17 Girls, Guy Rutherford 13 Cruiser. 7th place, Kayla Menendez 17 Girls 8th place. to create the facility's master plan looks like. according to B3 Skate park Project organizers. To Form Up In Tonasket, Washington Area... But Some Questions Arise. Lots of money given in grants for it. Just where is this BMX Track at? all over showed up for the bmx event. Registration is at 11 am - 12 noon. New Skate Park Ramps Are Big Hit. 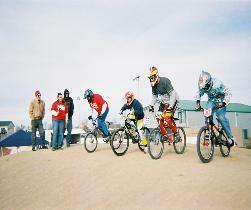 has approved the funds for building an ABA BMX dirt race track. 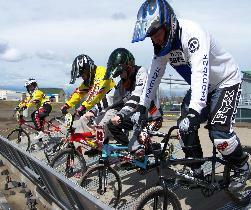 as a brand-new BMX bicycle track nears completion in Moses Lake. The track is located next to the Larson Park Batting cages. 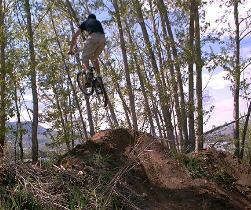 at the trails in Wenatchee, Washington. A bit cold out, but it looked like everyone was happy and having fun. The BMXers where bmxing and the Skateboarders where a skating. Both groups seem to be getting along with each other. Just change the park rules, let everyone have fun at the skate park. 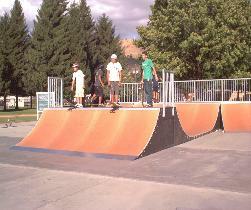 Cashmere Skate Park in Cashmere. 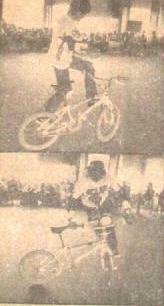 Photos by Gene`s BMX. 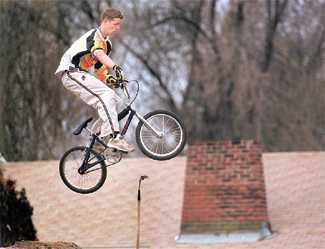 BMX Is an Extreme Olympic Sport and is set to be in the 2008 Olympics. 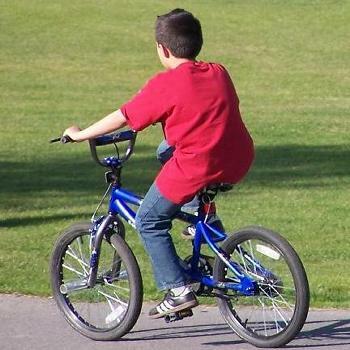 the Chelan County areas do not have any places to ride bmx bicycles. the opportunity to further their Olympic dreams. "Opportunitys lost"
It is something for all to think about. Fair Play - BMX riders shouldn't be excluded from a skate park. 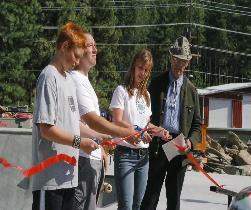 October 30, 2002 Chelan Skate Park Opens! 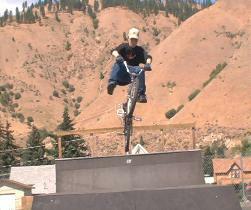 a Skate Park at Lake Chelan are finally on a roll. 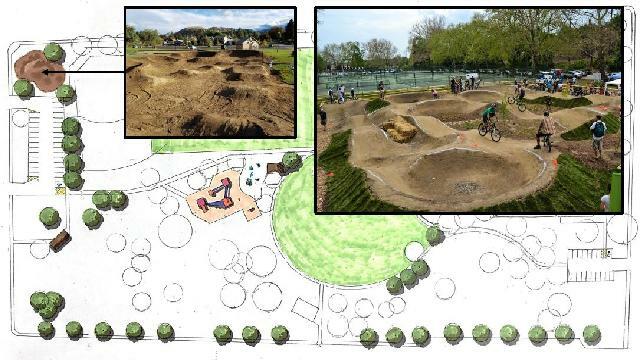 15 ramps will take shape at Don Morse Park this spring. Voting 5-2, the Chelan City Council approved the project. On December 31, 2001 Asplund`s Outdoor Sports Closes its doors. 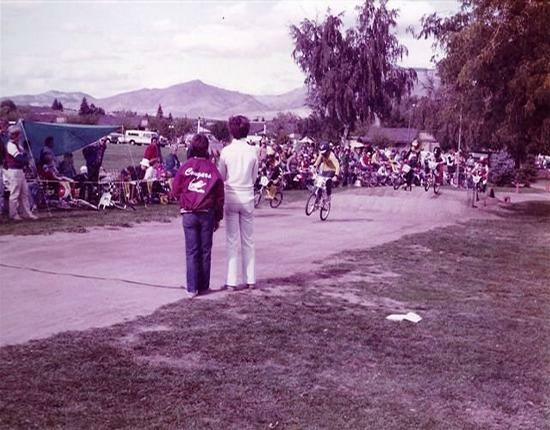 Asplund`s was a big supporter for lots of biking events in Wenatchee. 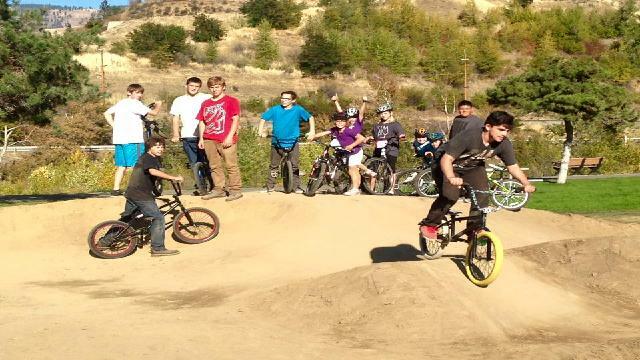 the Parks board said YES to a BMX Dirt Jumping Park. at the Skateboard Park have been flaming up for some time now. Contact Name: ? "Parks Dept." Phone: 509-? Comments:- A converted bumper-boat pool. pyramid. Surrounded by a BMX bicycle track. is Closed! and was removed. In other words NOT there anymore! Now sits at the old bumper-boat pool is a toy remote car track. 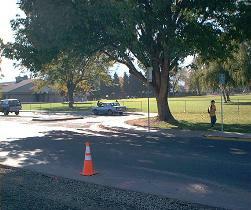 bmx track was removed, they would not quote back on reasons why. 09-13-2001 Leavenworth Wa. starts fund raising for a Skate Park. 06-22-2001 Cashmere, Wa. gets a Skate Park. and she was getting around town fast on her BMX bike. 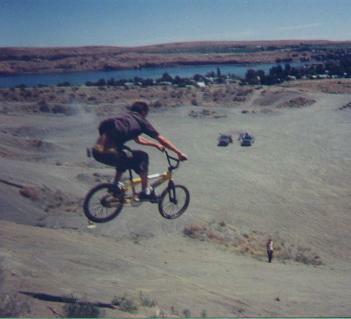 Photo by Gene`s BMX July 20th 2000 Sope Lake, Wa. 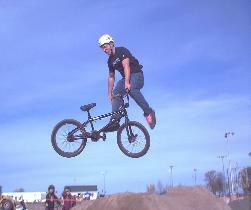 A BMXer Jumps his bike at the Sand Pits, Getting big Air! time getting the most of his summer vacation. submerged concrete fishing dock at Walla Walla Point Park. running high, making the dock a perfect ramp. 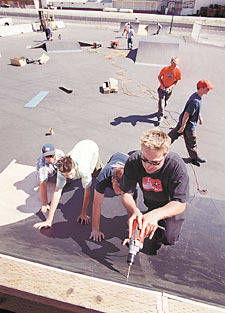 season for the Skate Park at Eastmont County Park. different recreational opportunities, he said. park office, 255 N. Georgia St. at 7 p.m. Tuesday to discuss hours of use. The bike shop, an icon in Wenatchee Closes Its Doors In May 2000.
and lots of other bicycling events in the Wenatchee area. 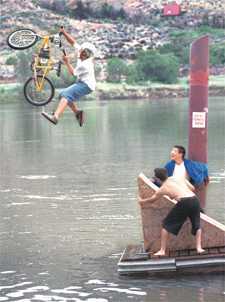 jumping there BMX bikes in to the Columbia River at Hydro Park. Fridays and 1 to 4 p.m. on Saturdays. for group rental and for group gatherings. 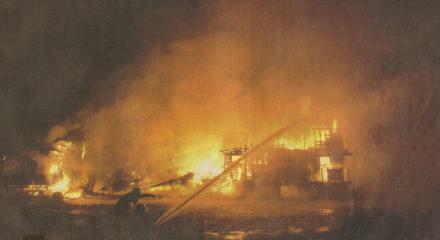 Photo by Tom Williams, Wenatchee World - 07-20-1998.
at Asplund`s parking lot on Sunday. bike raffled off during the event. 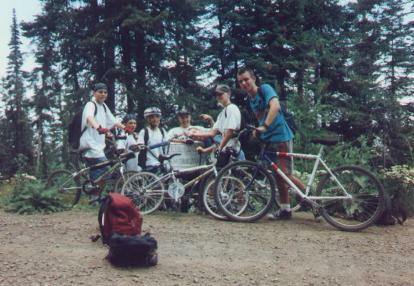 By Anythony Perez, Wenatchee World staff writer Spring of 1998.
board course in the Eastmont County Park. "Before this opened, we hit the stairs and stuff around town,"
rode the Wenatchee Skate Park, even though biking is prohibited. three meetings worth held by the Douglas County Parks Department. inexperienced riders can have a chance." in size and difficulty, set up in a semi-circle. getting better," said 16-year-old Dustin Cates, East Wenatchee. "If you don't crash, you arent trying hard enough." the riders are trying to perform more difficult tricks. for the trail in early March. 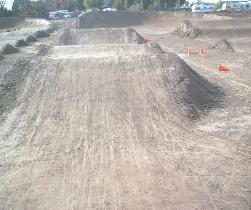 It took only one weekend in the middle of April to build the dirt ramps. 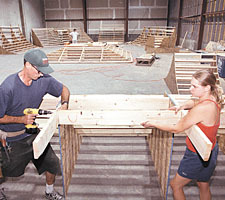 Jeff Nelson, were the duo who built the course." It was a long weekend. I think it turned out really well." are open to all ages, provided a helmet is worn. Wenatchee, Cashmere and Leavenworth show up." 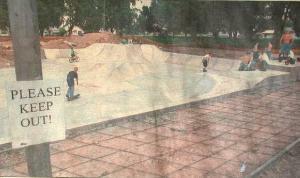 skate park in Eastmont County Park. do tricks such as spinning and jumping. and materials could be used. 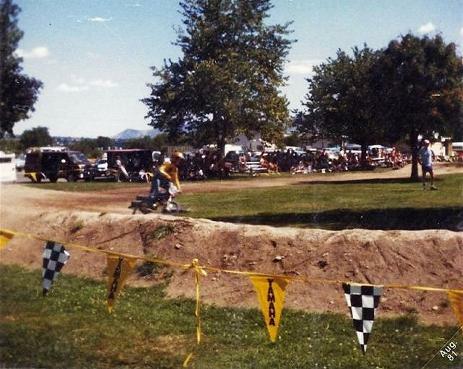 whether a free-style area or track, or both, should be built. of the skate park, which is near the swimming pool. 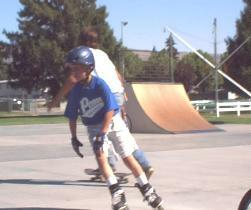 On 08/07/1997 Wenatchee gets a Skate Park. 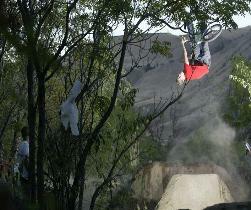 A BMXer getting air jumping his BMX off a dirt lip in Wenatchee. Devils Gulch South West of Wenatchee, Washington. 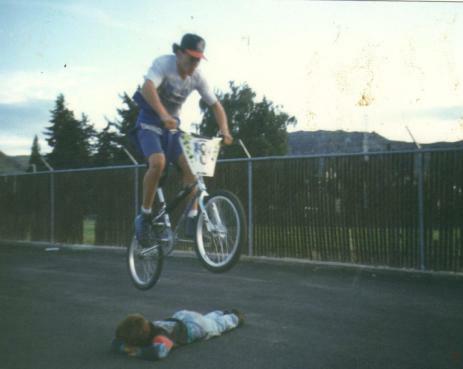 A BMXer Jumps Over A Kid In Wenatchee, Wa USA Year 1992. 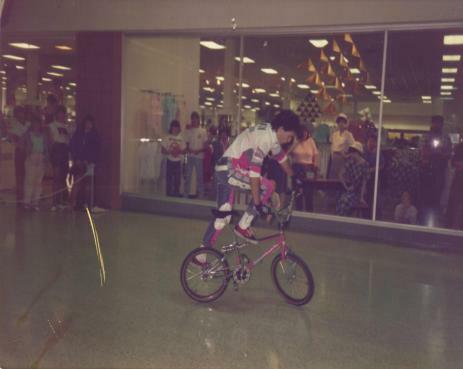 Eastmont Cart & Cycle 1000 Valley Mall Pky. East Wenatchee,Wa. 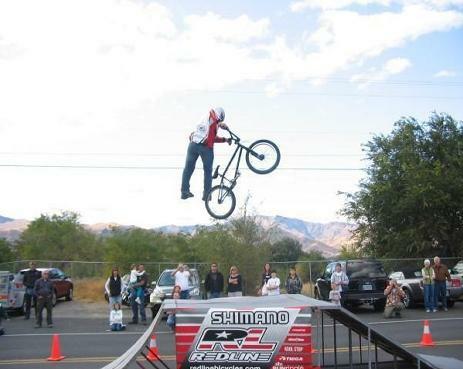 and was the team MGR of the Wenatchee Freestyle Team. through out the Wenatchee valley. The bike shop was never rebuilt. Sundays Wenatchee Rainier Mexican Fiesta at Lincoln Park. competition and plenty of Mexican-style food for everyone. Mongoose Bicycles BMX Freestyler Jonathan Garcia..
photo Mongoose Bicycles Freestyler Jonathan Garcia. In the bottom photo Jonathan Garcia & Shawn Spencer. Thursday. They didnt do any damage, though and no one was scard. 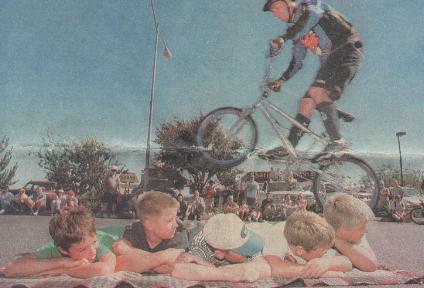 These riders were on bicycles and they were invited to put on a show. lookout for entertainment for here church. on a demonstration at the church center. 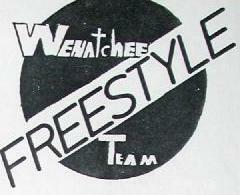 who call themselves the Wenatchee Freestyle Team. Mrs. Crutcher said the show lasted about 45 minutes. 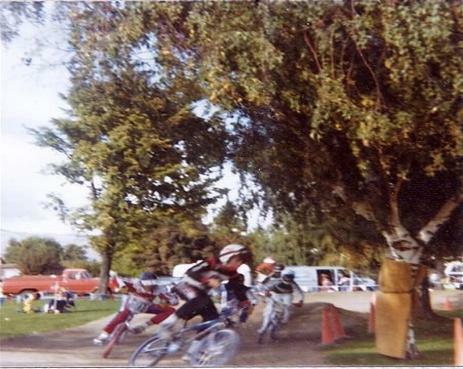 Photos Wenatchee Valley BMX Race 1987 At Lewis & Clark Park. 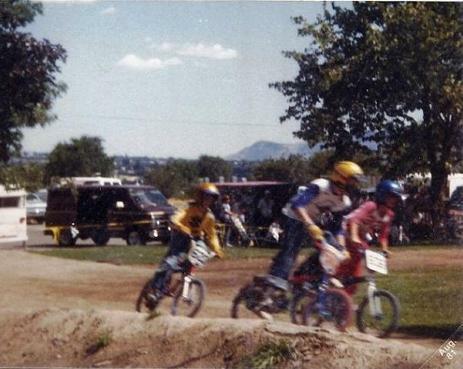 1987 Photos Of The Wenatchee BMX Track At Lewis & Clark Park. begin as soon as mid-May. 4 to 20 have joined the new club. it the proper racing length. While hes waiting, though,hes training team members for the racing. and excitement won`t be ruined as the kids try to win races. able to start purchasing new trophies. for $500 annually, and each racer will pay $5 to help cover that cost. competing each week as soon as racing begins. 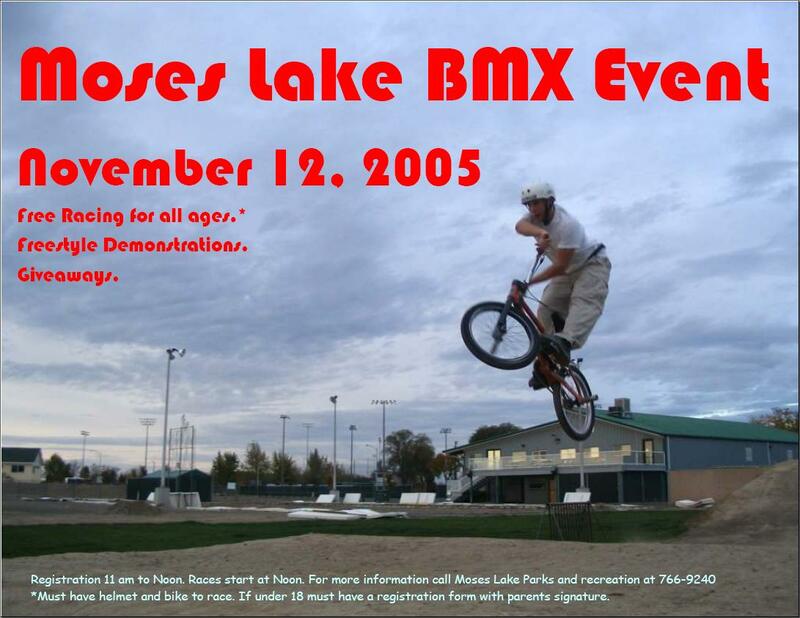 BMX motorcross bicycle racing is back at Lewis & Clark park. liability which costs the team $500 a year. The car racers use two tracks built inside the BMX track. 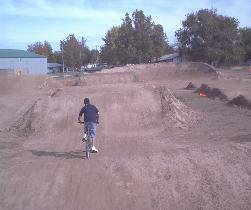 At The Wenatchee Valley BMX Track and Quincy Valley BMX Track. 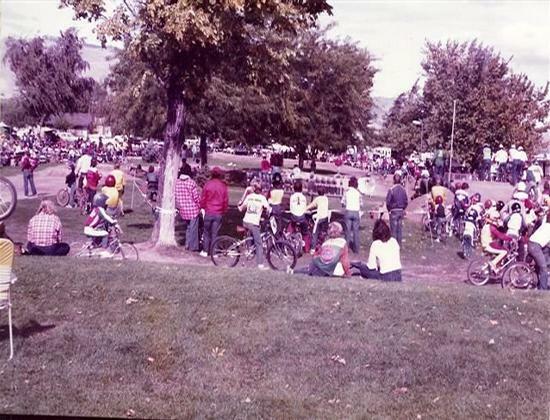 at the Lewis & Clark Park in the City of Wenatchee, Wash.
Notes: The BMX start hill/gate located at upper right corner. 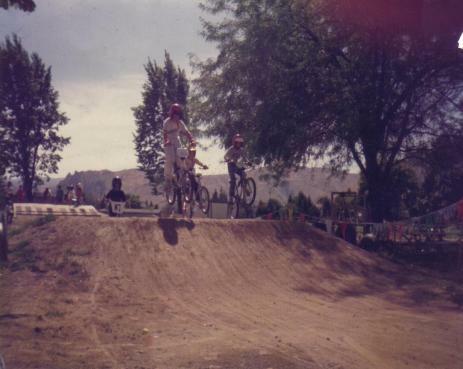 1981 Wenatchee Valley BMX Photos Courtesy Of Columbia Basin BMX F.B. Clark park. - Tim's Bike Shop captured the BMX team trophy. 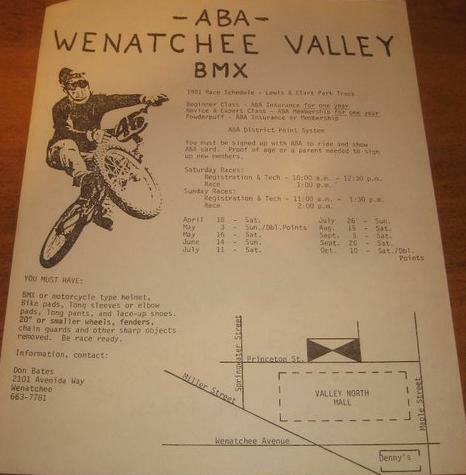 1981 Wenatchee Valley BMX Flyer/Photo Courtesy Of Oregon BMX F.B. 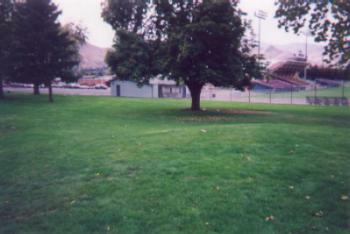 year 2002 on where the Wenatchee BMX Tracks where located. 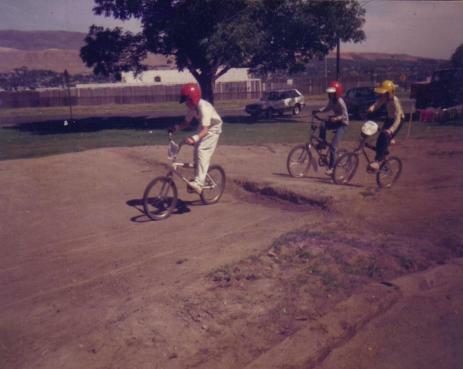 BMX Racing lasted on the 9th Street track till mid year of 1980. 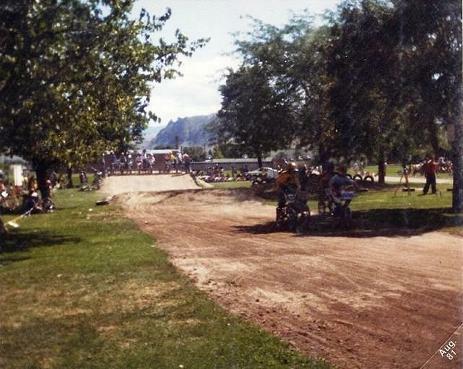 "Lewis & Clark Park BMX Track". playing on it as a dirt pile. 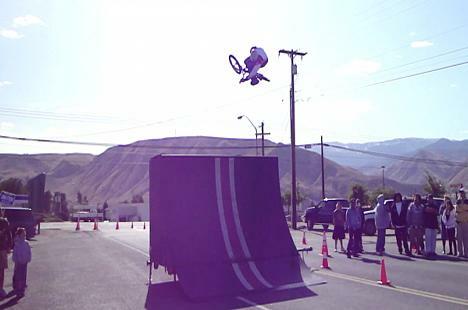 to the city of Wenatchee in protest and the BMX track stayed there. 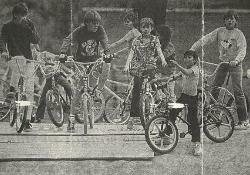 A hand full of ABA BMX sanctioned races happend in 1986-1987.
and a few kids played up on it from time to time. 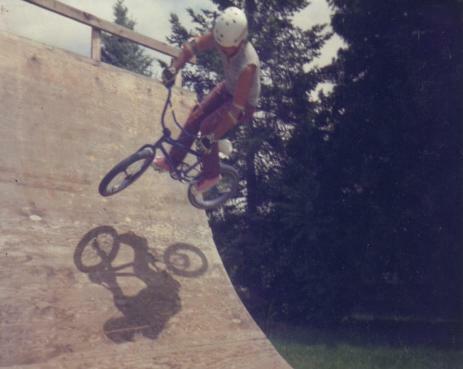 Quincy Valley BMX History and the Waterville BMX Track History. 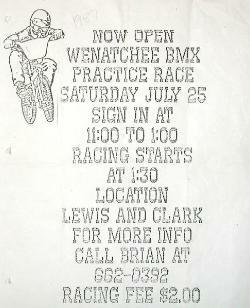 This page is missing some Wenatchee BMX history from 1978 - 1986.
be helpful and nice. If so, Please e-mail Gene`s BMX with any contents. 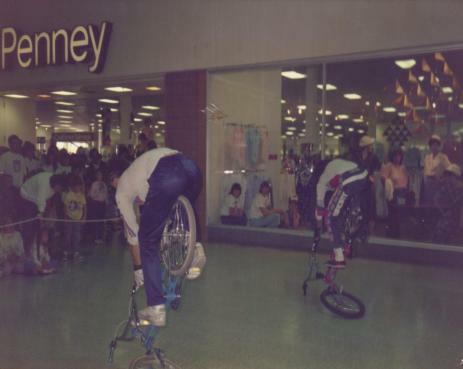 Thank you, Gene`s BMX.com hopes you enjoy this history time line page.